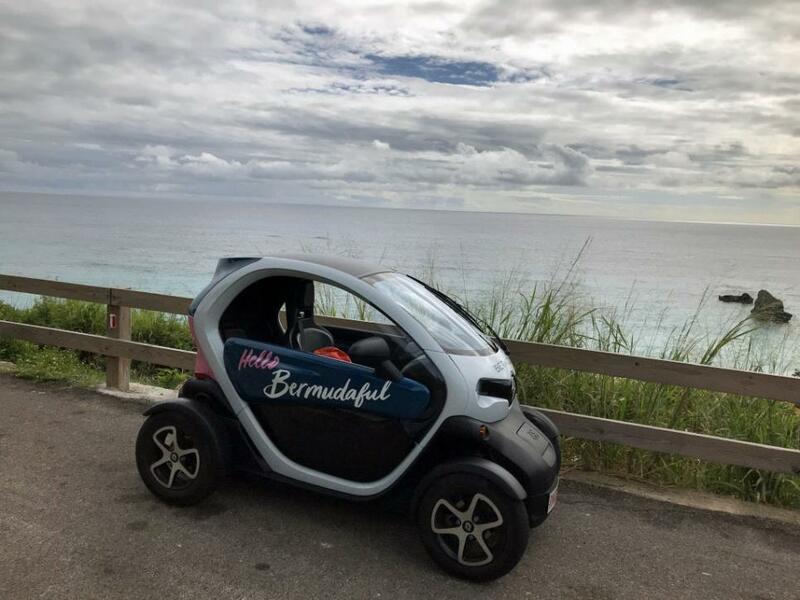 Bermuda doesn’t allow tourists to rent cars, but the Twizy, a compact, electric-powered vehicle, is a game-changing way to navigate the 21-mile-long island. This British territory is a short flight (under two hours) from much of the East Coast, and offers a mix of spectacular beaches and cultural activities. Though Bermuda is often lumped in with the Caribbean, it’s actually located in the Atlantic, with a climate that’s more in line with the Carolinas. Until 2017, the only options to navigate the 21-mile-long island were by bus, scooter or taxi, since rental cars are banned on the island due to traffic. 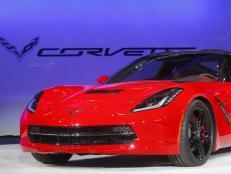 (Even Bermuda residents are allowed only one car.) So it was major news when Bermuda introduced the Twizy — an electric-powered, golf-cart-size vehicle that resembles the love child of a DeLorean and a VW Beetle. The cute-sounding cars from Renault debuted at the iconic Hamilton Princess and Beach Club, centrally located in the middle of the island, and require the driver to be at least 25 years old and have a valid driver’s license. They’re first come, first served, so book ahead to ensure one. Since the two-person Twizys are more basic than a typical car, a five-minute explanation of how to operate them is all that’s needed before hitting Bermuda’s mostly two-lane roads. (Remember to stay on the left, but if you forget, a large sticker on the left-hand side of the dashboard is a handy reminder.) You can charge your Twizy all around the island, including at nine hotels and some Airbnb rentals. Be sure to map out charging stations in advance if you plan on doing a lot of driving, but you’ll get about 50 miles on a fully charged battery. For eats, the new Huckleberry restaurant at the Rosedon Hotel is a good bet for southern and Bermudian dishes like shrimp and grits and local fish tacos, along with traditional drinks like the Rum Swizzle and Dark and Stormy, best enjoyed on the verandah. Tapas Club, in the heart of Hamilton, is another newcomer, as is BruMae Caffe for homemade fare. 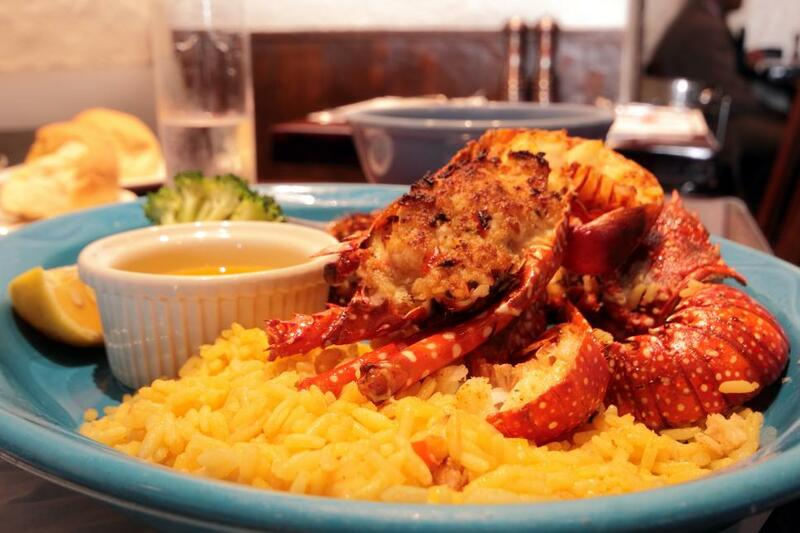 Not brand new, but Red Rooster fans can try the famed yard bird dish at Marcus', from renowned chef Marcus Samuelson, at the Hamilton Princess, though opt for the local spiny lobster when it’s in season (September through March). But if you have to choose just one fine dining option, consider Ascots at the Royal Palms Hotel for its romantic ambiance, five-star service and dishes like chilled banana soup and local rockfish. 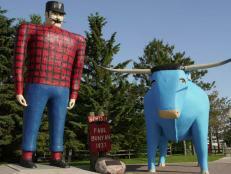 Don’t worry, more affordable eats abound, from food trucks to Art Mel’s Spicy Dicy to The Spot. 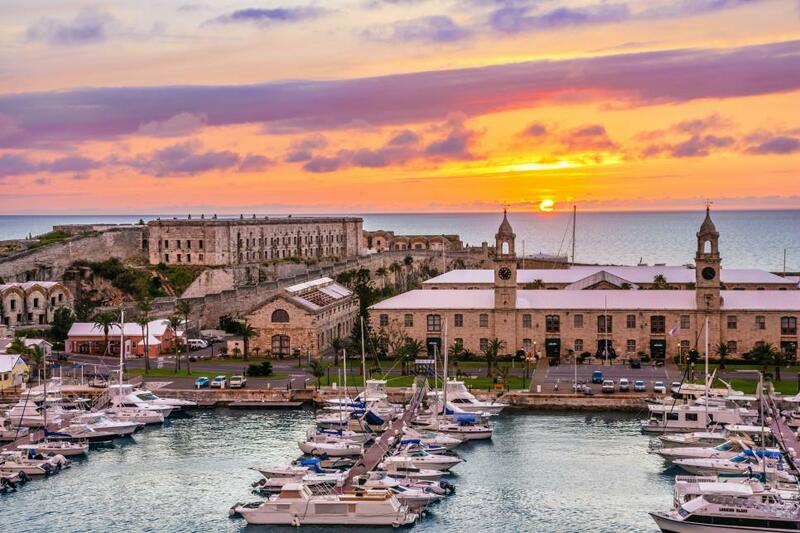 Hamilton doesn’t require more than half a day, so squeeze into your Twizy and set out toward the West End, where you’ll find the Royal Naval Dockyard, a former British military base with a layered history. En route, stop at Gibb's Hill Lighthouse for a stair-climbing workout and the best views around. Upon reaching the dockyard, visit the National Museum of Bermuda, located in the former Commissioner's House, to learn all about Bermuda’s lengthy, and dark, history. Seek out the mural in the back, which wraps around the entire room. 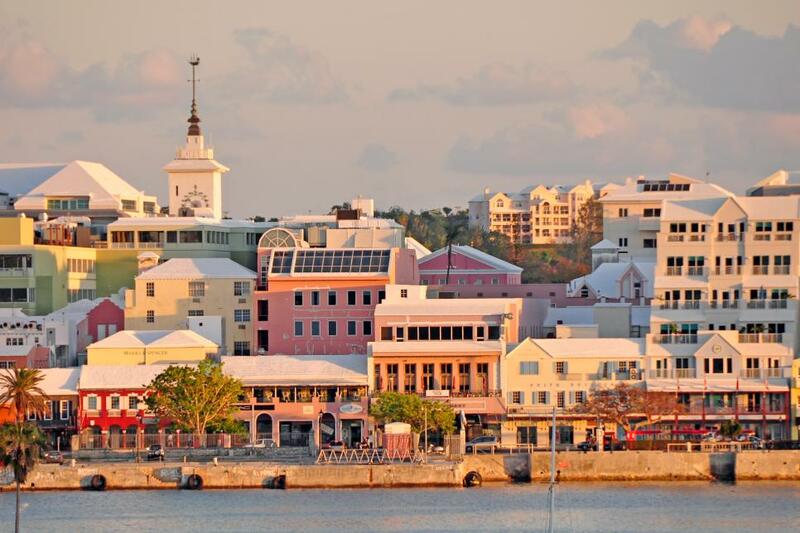 Today the dockyard also includes the Clocktower Mall and the Bermuda Craft Market, both good options for local souvenirs; Dockyard Glassworks, where you can watch glass-blowing demonstrations; and the iconic Bermuda Rum Cake Company for swizzle rum cakes. Be aware that you’ll be joining the cruise ship throngs between April and November. Grab lunch at local favorite Woody’s, known for its fish sandwiches and water views, or the Frog and Onion Pub, home to Bermuda’s only craft brewery. 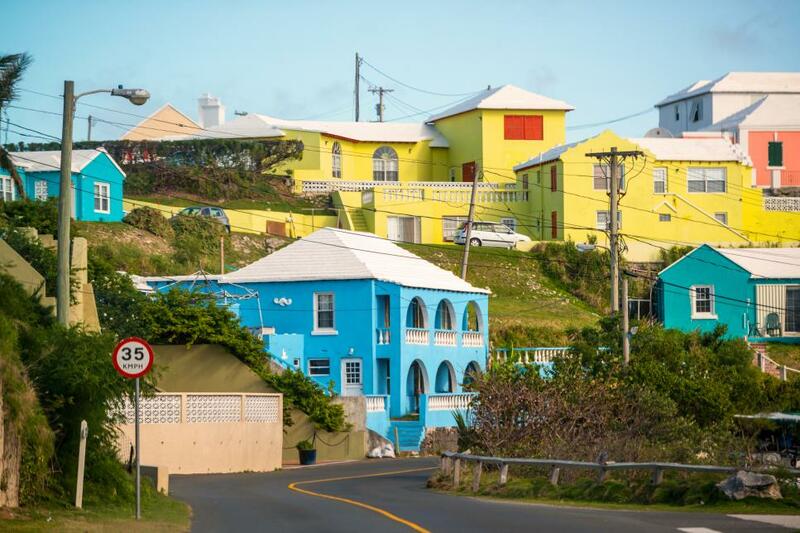 After recharging and recuperating at your Hamilton base, point your Twizy toward Bermuda’s East End for St. George, a UNESCO World Heritage Site. Stop at the Village Pantry en route, where you can find healthy dishes, like poke bowls, in a casually cute space. The extensive coffee and smoothie menus alone are worth a visit. 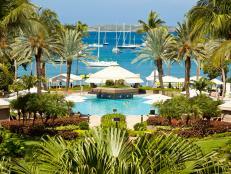 There’s no rush, since you don’t need more than a few hours to explore St. George. But you should allow time for St. Peter’s Church (pictured). Built in 1612, it’s considered the oldest Anglican church outside of the U.K., and it still holds services. Note the tombstones — many date back to the yellow fever epidemic of 1853. 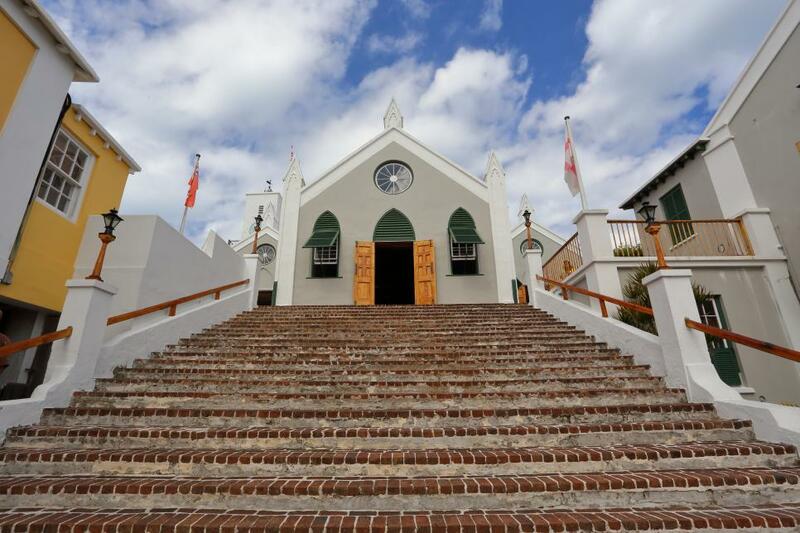 St. Peter’s Church is also one of the points along the African Diaspora Heritage Trail, which traces Bermuda’s slavery history. Get a sense of 18th-century life at St. George’s Historical Society Museum, or visit the original Lili Bermuda, housed in a historic home, where you can take a workshop to create your own signature scent. At the very least, smell the Mary Celestia perfume — the scent was recreated from a bottle found in a 150-year-old sunken ship. You can also opt to do afternoon tea here, or head over to Wahoo’s for waterfront views and some of Bermuda’s best guinea chick — the aforementioned spiny lobster that’s often stuffed with crabmeat and served with black-eyed peas. This is also the spot for Bermuda fish chowder — be sure to add sherry pepper sauce and black seal rum. 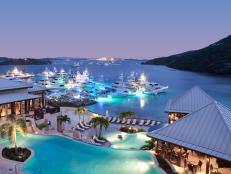 Once you have a sense of Bermuda’s three main areas, it’s time to focus on the beaches. You can easily tack a beach onto any of the previous days, or spend the day beach hopping. 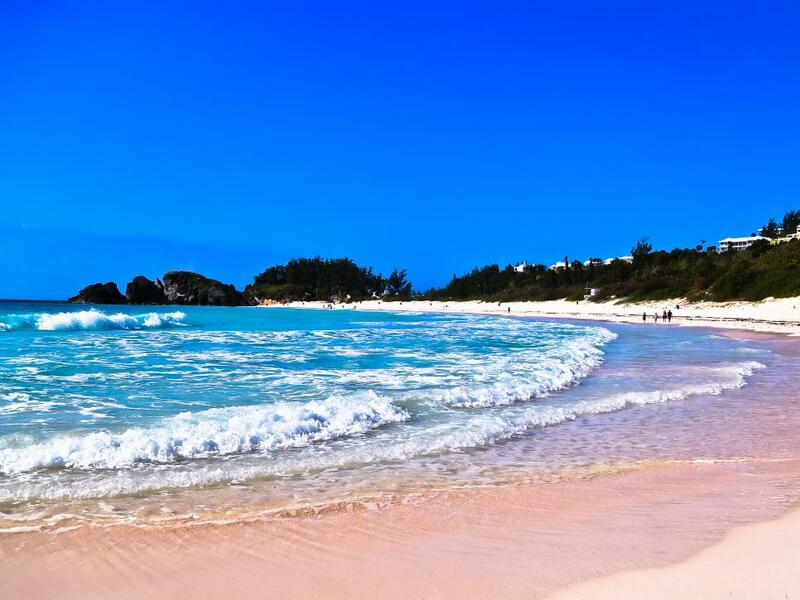 From Hamilton, head to the southern shore for some of the island’s prettiest stretches of Bermuda’s famed pink beaches. Start at Elbow Beach, which has a public section next to the Elbow Beach Bermuda Resort & Spa, and is a popular snorkeling spot. Next, head west for a trio of some the most beloved beaches, tucked away in hidden coves: Warwick Long Bay, Jobson’s Cove and Horseshoe Bay (pictured). (You can also walk from Elbow to Horseshoe Bay.) Look closely, since the beaches really are tinged pink. You might even find small pieces of seafoam green sea glass. Snorkeling enthusiasts should continue on to Church Bay Beach. 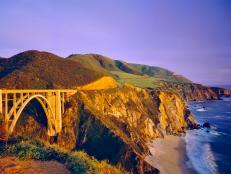 Those visiting during March and April shouldn’t miss West Whale Bay Beach for the annual migration. 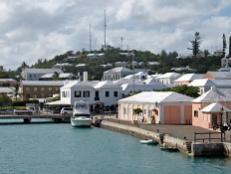 Keep motoring west for Somerset Long Bay, just before the final stretch leading to the Royal Naval Dockyard. 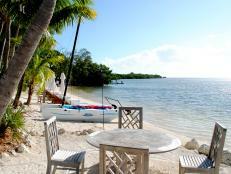 Its remote location means you just might have it all to yourself. Tobacco Bay is undeniably one of Bermuda’s most famous beaches, located at the tip of the east end just outside of St. George. Make that your first priority of the day, but if it happens to be too crowded, drive over to Clearwater Beach and Turtle Bay, part of the Cooper’s Island Nature Reserve, where you’re unlikely to encounter tourists. On the way back toward Hamilton, stop at the iconic Swizzle Inn, Bermuda’s oldest pub, for the beloved Rum Swizzle. 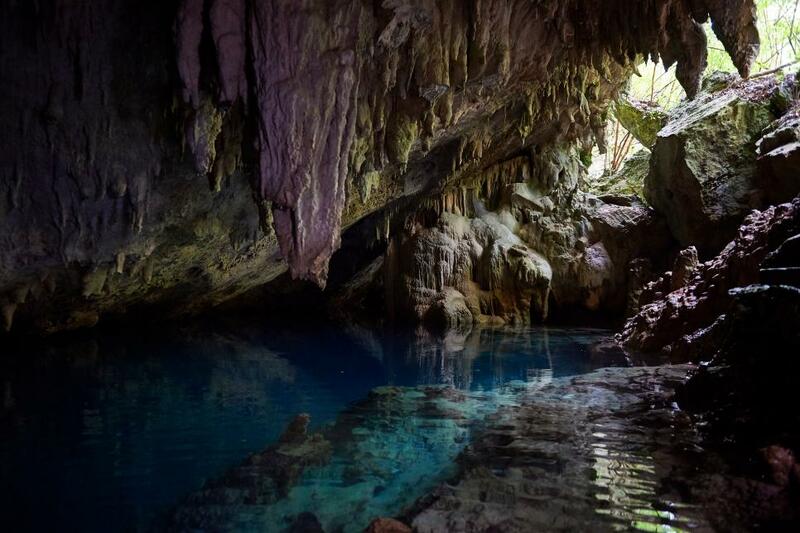 Afterward, appoint a designated driver to detour to Crystal Caves (pictured), since it’s a short drive from the Swizzle Inn. The caves are small, consisting of just Crystal and Fantasy Caves, but also some of the most beautiful in the world. 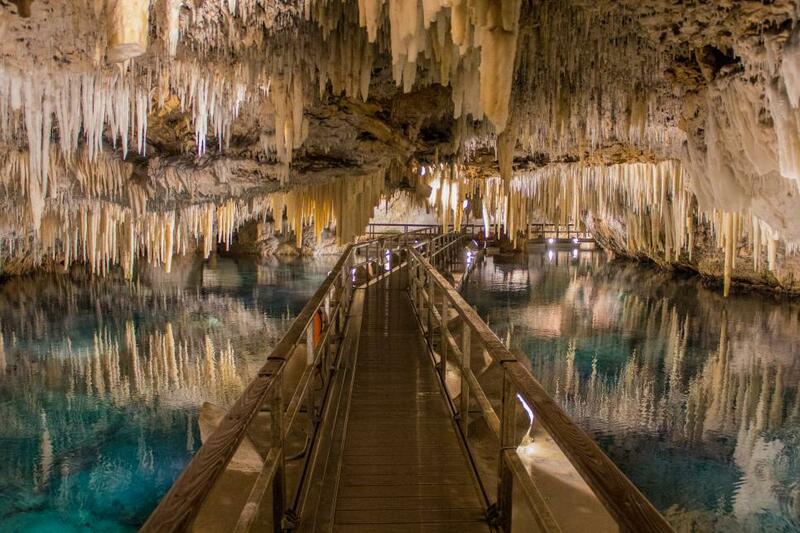 A wooden walkway hovers above turquoise water, while crystal-like stalactites descend into the watery depths. Your guide will continually remind you when to duck. On the way back to Hamilton, make one last stop for John Smith's Bay on the south shore, a small pink-sand beach that’s usually overlooked by tourists. By now you should have a good grasp of navigating the island, but you can also use the Bermuda.com app. 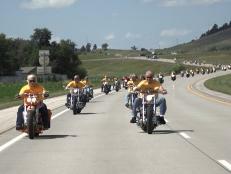 Otherwise, plan your route based on areas of interest. For example, Bermuda is golf central, with six top-rated golf courses dotted around the island, many with unending ocean views. For something different, the Bermuda Botanical Gardens are a short drive from Hamilton, and encompass 36 manicured acres. Free tours are offered during the week. The gardens are also home to the Masterworks Museum of Bermuda Art, dedicated to local artists. The more culturally minded can also visit the Bermuda Underwater Exploration Institute in Hamilton, consisting of 40,000 square feet of science exhibits, or the Bermuda Aquarium, Museum and Zoo, situated in between Hamilton and Crystal Caves. And in addition to the previously mentioned Cooper’s Island Nature Preserve, nature lovers should also set out for Tom Moore’s Jungle (pictured), a 12-acre expanse near Crystal Caves that’s home to hiking trails, underground caves and swimming holes. 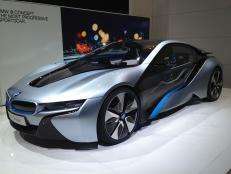 Before bidding adieu to your Twizy, use it to scope out your next trip. 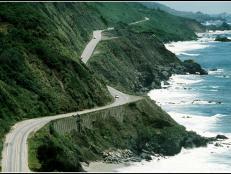 It’s worth a drive to visit The Loren at Pink Beach. 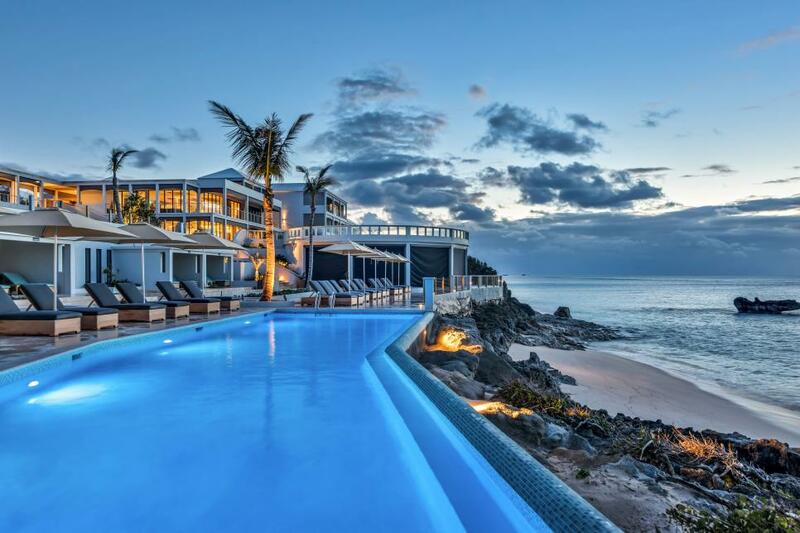 Near St. George, but definitely secluded, this design-forward, beachfront hotel is Bermuda’s first new property in a decade. On the other end of the island, the Ritz-Carlton Reserve at Caroline Bay, an Insta-perfect setting, will debut in 2019. Also watch for Azura Bermuda, a boutique beachfront property that will take up residence on the south shore, near the Blackburn Smith Nature Reserve, in 2019. 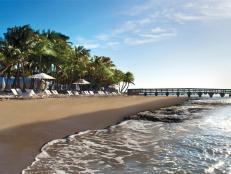 Finally, St. George’s will be welcoming the St. Regis Hotel in 2020.